Think you'll never see a poetry book as lovely as a tree? BookBaby can make it happen in 5 days. No other genre of book is as associated with self-publishing as the poetry book, or chapbook. Whitman, Eliot, Poe, Pope, Shelley, Cummings, Browning, and so many other poetry greats all paid to publish their first books. Too bad they didn't have BookBaby. For not only did they have to write good poems, they had to struggle to typeset, print, and bind the books that housed them. BookBaby makes this a breeze. You can order beautiful poetry books from the comfort of your home. And our amazing Print On Demand service service allows you to quickly and easily sell your books all over the world. So whether you're looking to send books to poetry publishers or looking to self-publish your own chapbooks, you'll never wander lonely as a cloud with BookBaby by your side. 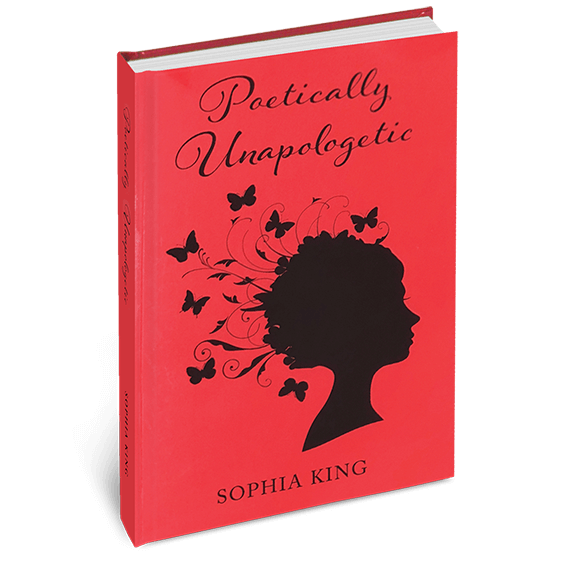 BookBaby crafts the highest-quality softcover and hardcover poetry books in the industry. In fact, we're so sure you'll be comparing your poetry book to a summer's day we offer a 100% satisfaction guarantee. We're able to stand by our quality because we print our poetry books right here in our US-based state-of-the-art printing facility. 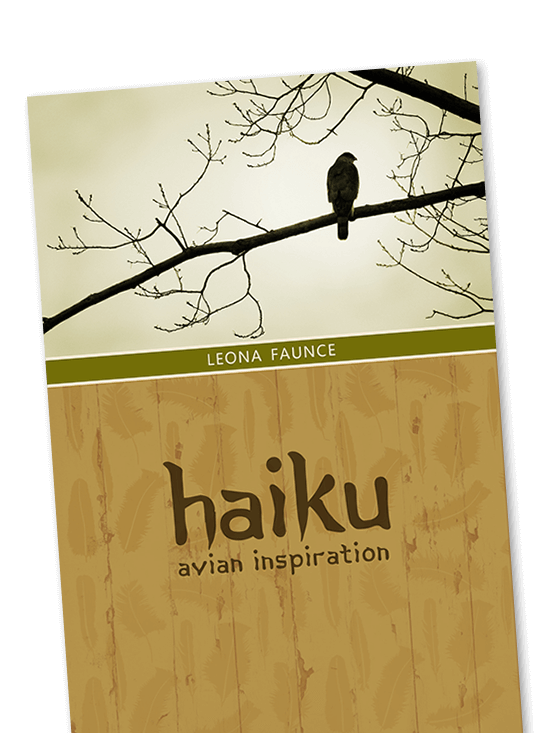 You can order a retail-ready poetry book in minutes, thanks to our book templates and online ordering app. And you don't have to spend a fortune, either. BookBaby lets you order as few as 25 books (or if you want to try us on for size, order just one book for only $39). Our publishing specialists are available to answer your questions by phone or email. Just don't ask them if they have a rhyme for purple. 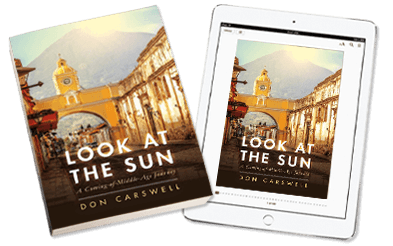 Printed books, eBooks, cover design, POD, ISBNsâ€“Plus Facebook Ads for Authors! Just $1,699 for a limited time. Learn more. BookBaby poets can publish and sell their eBooks and printed books in the world's biggest bookstores. We can we convert your manuscript into an eBook and sell it digitally in 60+ stores, including Amazon. And with our new Print On Demand technology, you can sell your printed poetry book direct to your readers, without having to pay for large print runs, warehousing, or fulfillment. Imagery is important, not just figuratively but also literally. 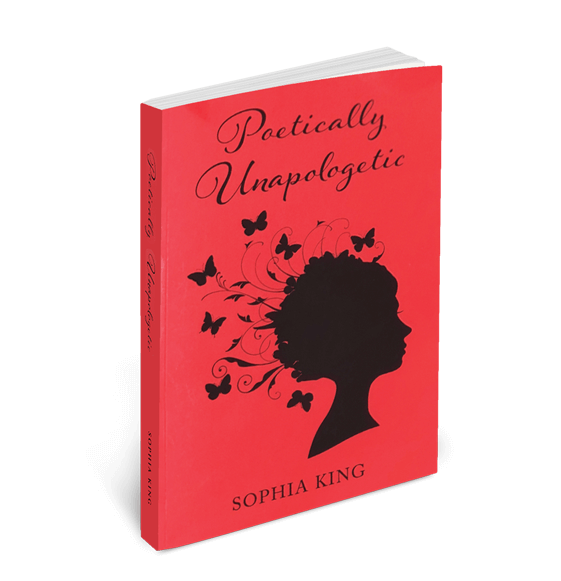 Hire a designer to create a cover for your poetry book that perfectly capture's your art. If you don't know a designer, hire BookBaby's artists to design one for you. Learn more. Looking to wow poetry publishers? Make an impression by sending them a beautifully-bound, printed poetry book. Get a copy of Poet's Market, which is published annually by Writer's Digest. It's widely considered the bible for those looking to publish poetry. Join a national poetry society like the Poetry Society of America (or a local group) and go to their conferences. Bring printed copies of your book with you. You just might meet someone who can help your career!